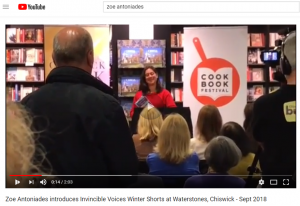 Winter Shorts had its first outing on the eve of the Chiswick Book Festival at Waterstones Local Authors’ Night. 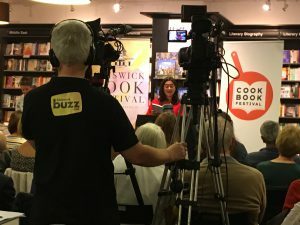 What a fantastic event it was. Brilliantly attended with a great buzz created by an eclectic mix of exciting new writing.